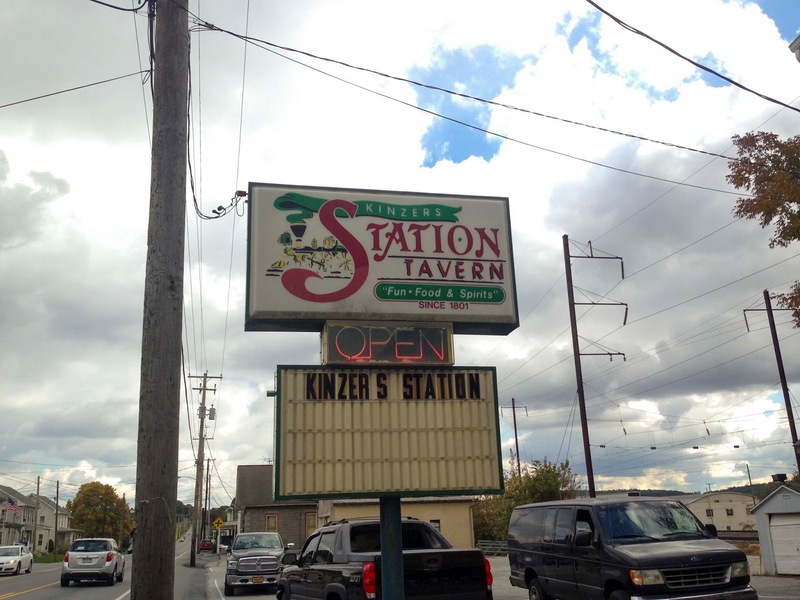 Kinzer's Station is located off of Route 30 on the way to Lancaster. I have wanted to stop in here for years, and had planned on it in the spring, but they were closed for a stretch due to a fire. They are back up and running, and I made a Sunday pit stop on the way home from a weekend road trip. The joint is owned by a really nice fellow named Mike, a South Philly born-and-raised transplant, who bought the place almost sight unseen to get himself out of the city and into a slower-paced lifestyle out in the country. That's my kind of country living: owning a bar/restaurant with Philly originals all over the menu. They allow smoking, which would have been annoying, but there was barely anyone there, so it wasn't too bad. Bud heavy was the drink of choice. 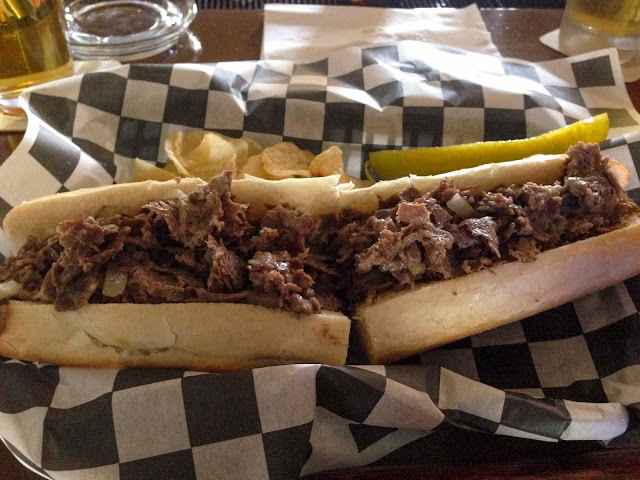 The food is nothing fancy, Philly area bar food done well. 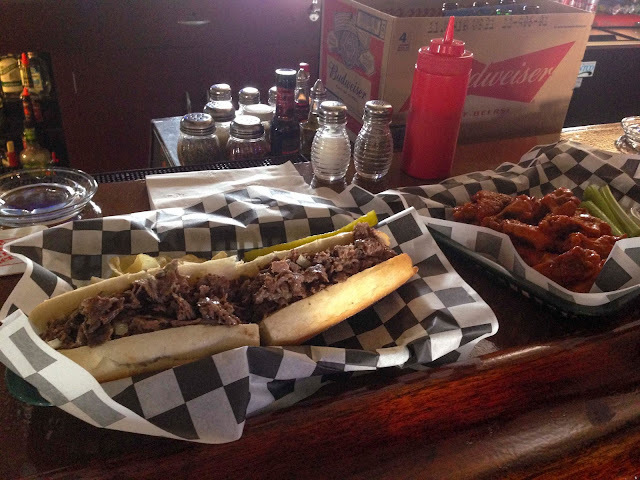 I had a cheesesteak and wings, two of my usual go-to choices. 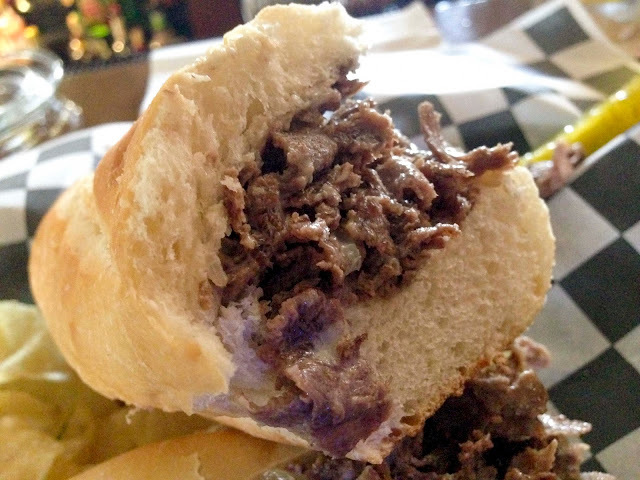 The cheesesteak was quite good. The meat was well seasoned, and had plenty of cheese spread throughout. The roll was fine but not great. Being there on a Sunday right when they opened, I didn't expect it to be from the same day. Let's face it, I wasn't firing on all cylinders either. For being a day or three old, the roll was still okay. Pretty well chopped, the meat didn't have any annoying gristly or fatty bites. One thing you will notice, is they certainly do not skimp on the meat. I was a big fan of the both the quantity and quality. The wings were also solid. I asked for the cooked extra crispy, and they sure were. The fat was nicely rendered out, and the skin retained it's crunch while I worked my way though them. It did not take long. This is a solid pit stop on your way to/through/from Amish country. 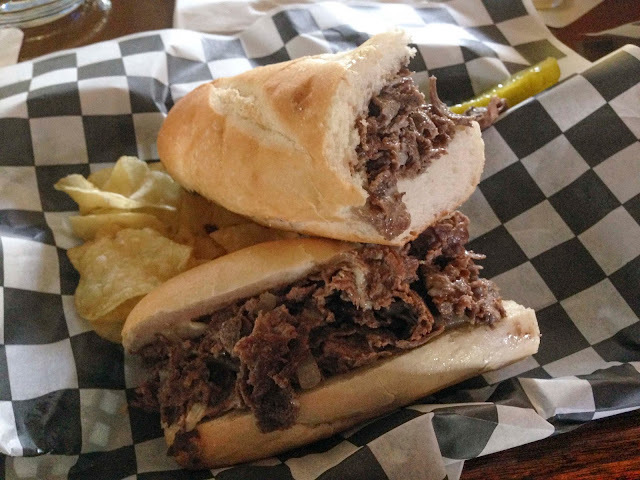 A great roadside dive with Philly food done right. I hope to make a stop on a Friday night to get a real feel for the crowd. If I ever get to, I'll report back. Bud Heavy - lol! I had wondered about that place, glad you stopped there for me instead! I've become a Big Baby when it comes to places that allow smoking. My favorite stop in Lancaster county. Cold beer and hot food, great owners and good entertainment. The crowd is always friendly and fun. Great food! We had the wings, and the homemade vegetable beef soup. 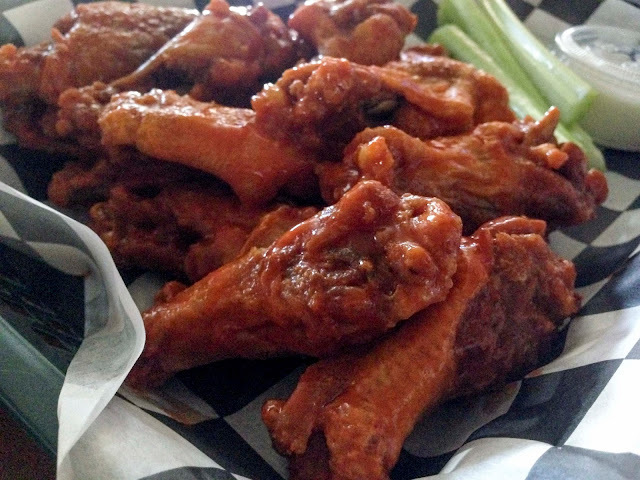 I like my wings crisp with no slime, and they were perfect. The soup had nice chunks of beef, and lots of veggies. Definitely a place we will return. I'm not a smoker and was there on pool tourney night. It's very tolerable. Lots of fans and the 2 entrances allow for plenty of fresh air. 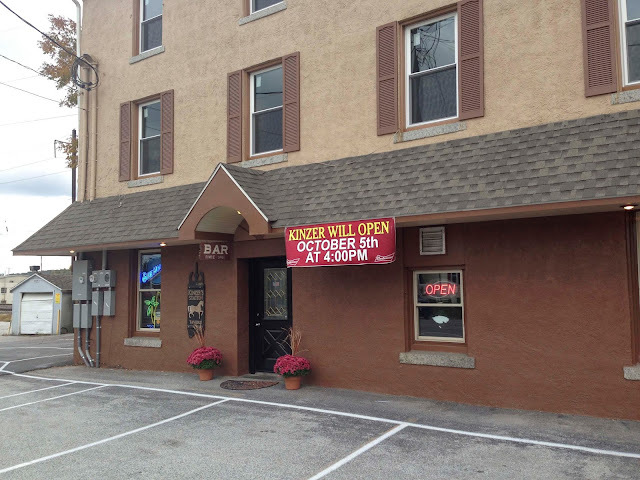 My "go to" place when passing through Lancaster county. 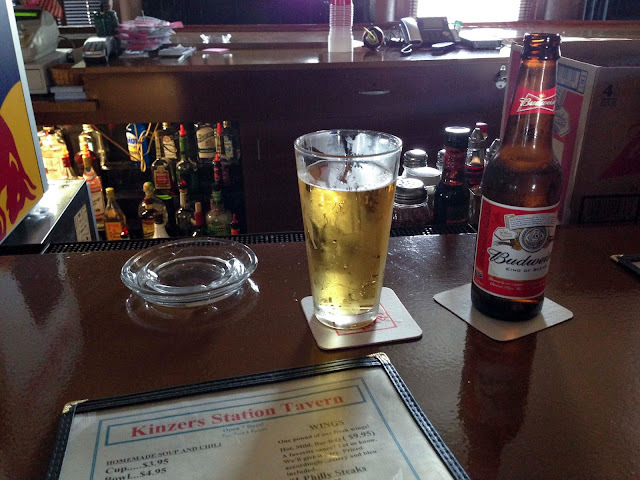 A great place with cold beer and hot food. The owners are friendly and there is always a fun crowd there. Thursday is half price pizza and bolis! The food recipes are so healthy and I will try these in my home. I like non veg foods. I think the item you presented here is rare and i think it is spicy. I am an online essay writer and usually take foods from outside. It provides me a break for me and my family. Anyway, thank you for sharing this restaurant for us. MMM, looking delicious. Thanks for this yummy post. This is also the quality writing source for everyone www.grand-essays.com who want to succeed in premium original academic assignments writing.